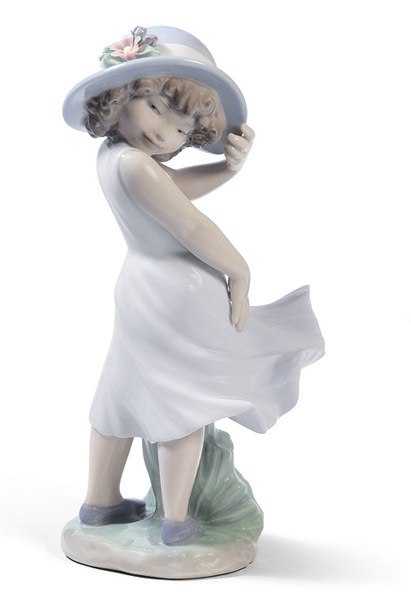 Home accents from Lladro are charming porcelain art works that add wonderful retro style flavor to room decorating and make excellent gifts for Mothers Day or birthdays. 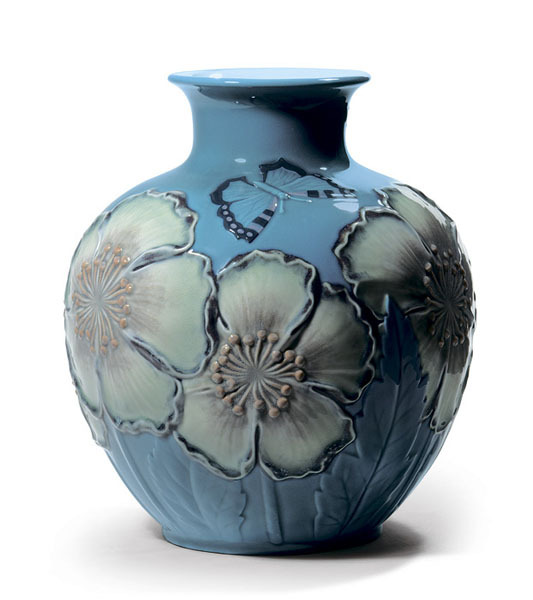 Lladro presented a new spring collection 2012, that include delightful and meaningful decorating accessories for modern homes. 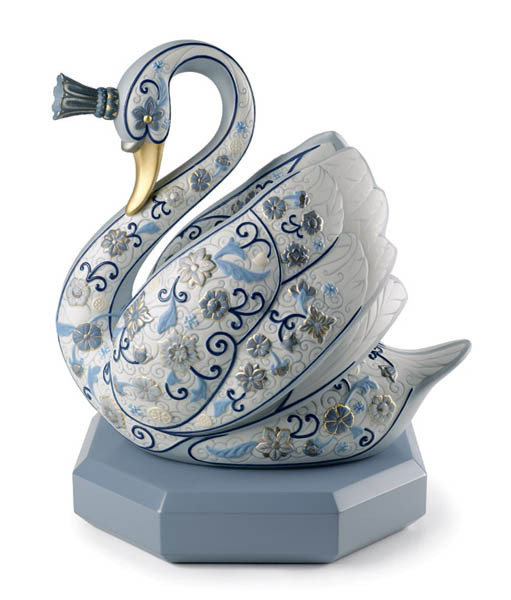 Classic porcelain accents, vases and figurines from Lladro, www.lladro.com/ bring interesting decorating themes this spring. Mythology, music, childhood, motherhood, ballet, sports, exotic birds and animals and ethnic characters add unique character to any room decor. According to the ancient Zodiac horoscope, 2012 is the year of the Dragon. The dragon with a white pearl is a charming porcelain figurine that symbolizes protection and success, becoming the lucky talisman in 2012. The childhood and motherhood theme offers great gift ideas for special events and holidays, especially Mothers Day and birthdays. 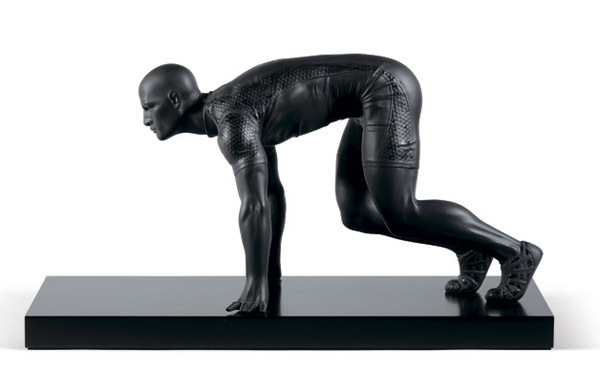 Sport theme is used for creating unique gifts and meaningful decorative accessories for those who enjoy sports, bringing the compettitive spirit into room decor for men. Beautiful porcelain vases with floral designs blend the classic decorative accessories with stylish room colors, like bright green, blue and purple tones. These gorgeous decorative accessories make home interiors look rich and expensive, adding the elegance of porcelain home accents and uniqueness of captivating ornaments. Buddha figurines symbolize life and light. Lotos flowers are meaningful and decorative accessories that remind of spiritual life and growth. Colorful birds and exotic animals bring the excitement of traveling to different countries, offering unique decorative accessories, making room decor feel adventurous and romantic.